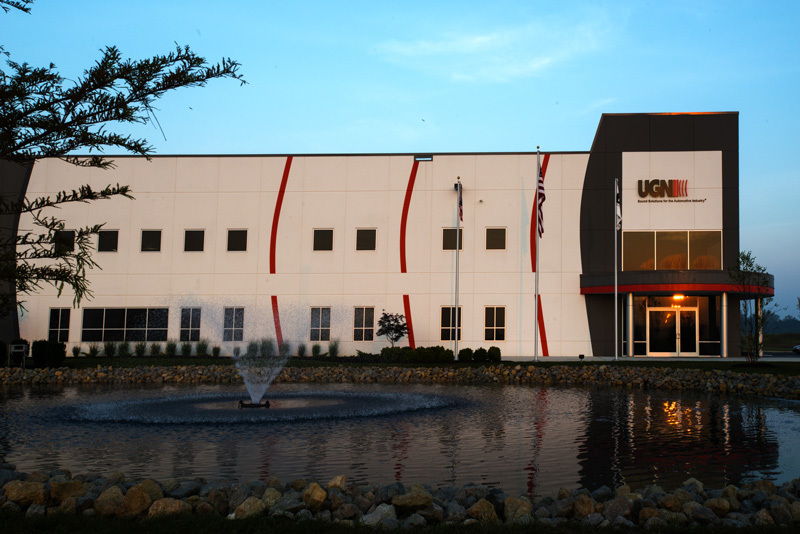 The UGN Monroe facility opened in 2015—officially unveiled with a ribbon-cutting ceremony in September, and attended by Lt. Gov. Taylor, JobsOhio, and REDI Cincinnati—and brought more than 280 new skilled jobs to the community. In its short operating history, UGN Monroe has also been distinguished with customer awards and industry recognition. 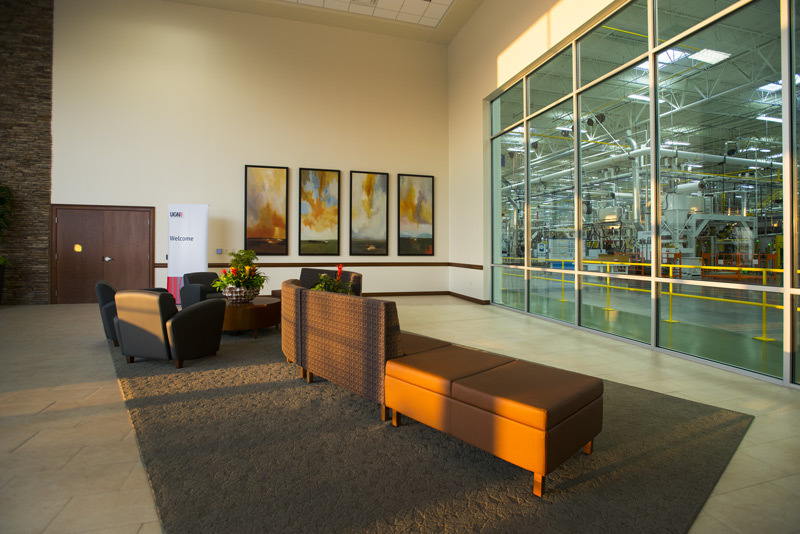 The Monroe plant meets an increased need for new carpet and underfloor technologies, which started being made in the United States for the first time ever in 2015 and will be found in Japanese-produced automobiles. 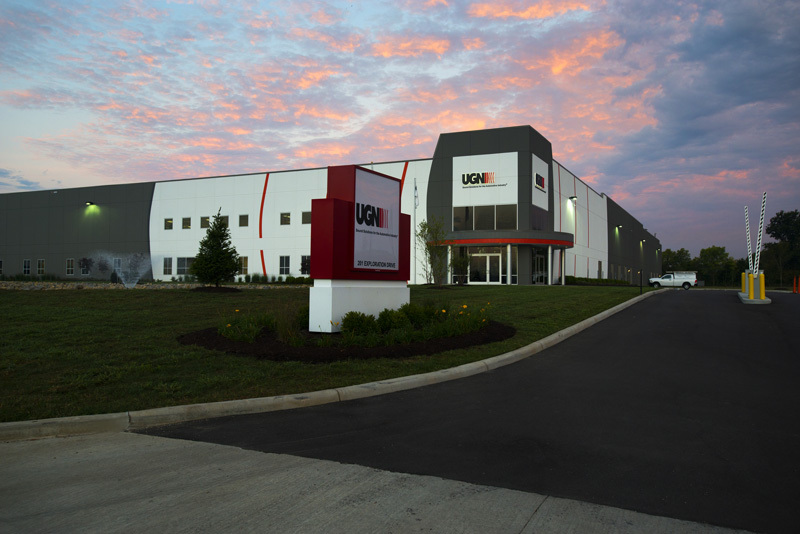 In order to continue to address the needs of their customers and corresponding new programs awarded in 2019 and 2020, UGN, Inc. has announced that it is expanding the Monroe facility. UGN Monroe expansion will increase the size of the facility’s current building by 154,000 square feet, requires 111 new team members, and add close to $6M in salaries. The expansion is planned to start in July, and construction should be complete by November 2018. “It is exciting to see another Japanese auto supplier grow in Ohio, and we are pleased UGN chose Monroe for this expansion,” said Jonathan Bridges, JobsOhio director of automotive. 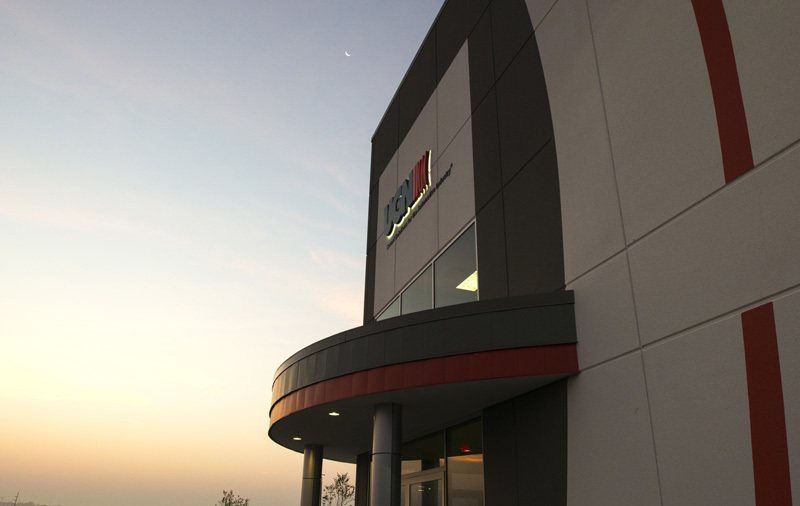 “UGN, Inc. is innovating and growing in Monroe,” said Johnna Reeder, President, and CEO of REDI Cincinnati.